Welcome to Alpha Glass Systems LLC.! 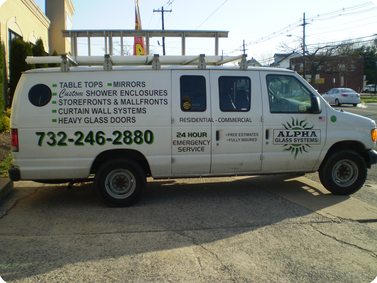 Alpha Glass is a full-service glass company. We offer a wide variety of custom tub and shower enclosures. We do small walk-in repairs such as window glass, mirrors, screens, and table tops. We do large scale commercial projects as well. 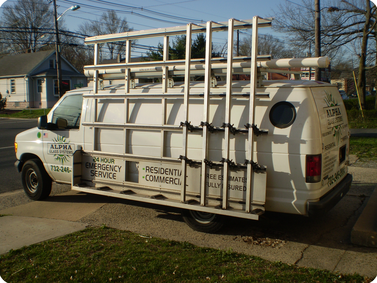 We offer 24-hour emergency board ups and repairs. Alpha Glass is dedicated to giving our customers large and small excellent quality and service backed by years of experience.